This is a historical record for the manufacturer of the four rings. Last year, the company sold around 1'575.500 million vehicles, representing 8.3 percent more than in 2012. The main causes that led to this growth were the three largest export markets for Audi, who reported a significant growth: China 21.2 percent, United States up to 13.5 percent and the UK 14.9 percent. 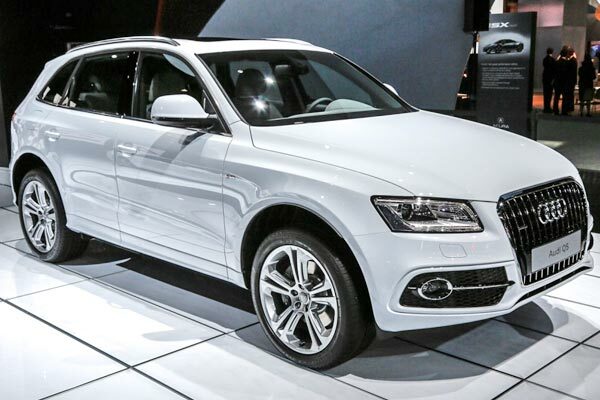 In Europe and China, Audi once again led the premium segment in 2013 as the top-selling brand. The Ingolstadt-based company, ended the year with a growth of 18.4 percent in December, which means a total of 130,700 units. 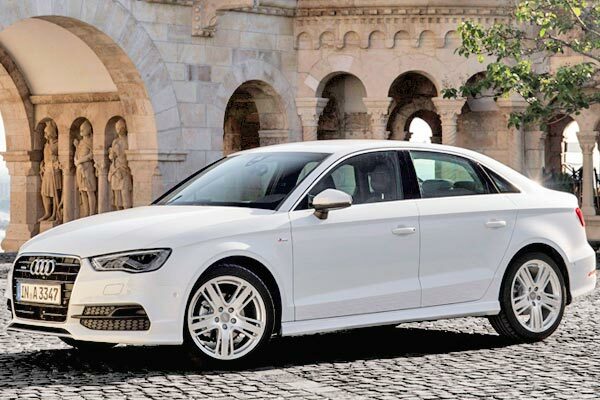 The new generation of the A3 was one of the models that favored the growth of sales. The total sales of this model increased by 18.6 percent to reach around 202,300 vehicles sold. The Q family (Q3, Q5 and Q7) also reported a strong increase in sales last year. 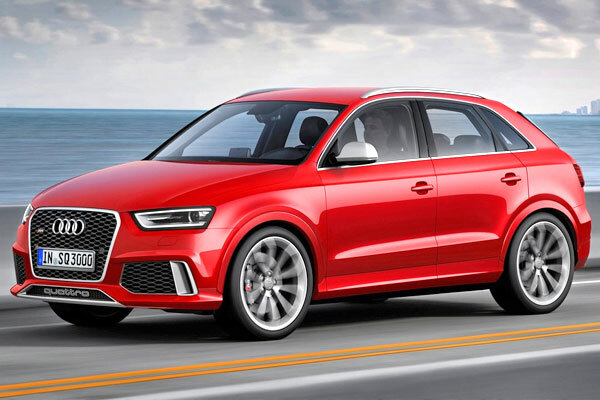 In total, sales of Audi SUV models grew by 23.8 percent to reach around 438.400 units. In the United States, Audi sales increased last year by 13.5%, reaching 158.061 vehicles sold. 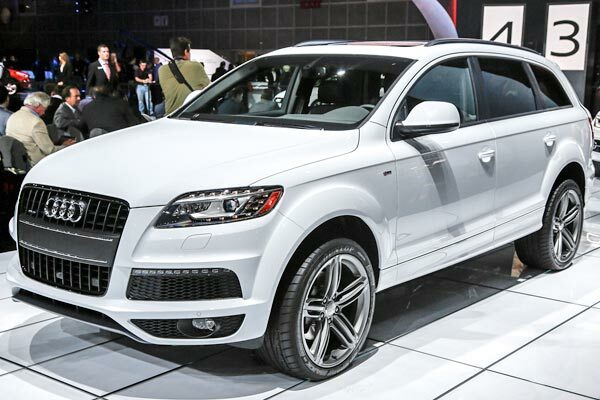 The highest growth was achieved with the Audi Q5, an increase of 40.8 percent, and with the Audi Q7, 45.1 percent. Since 2009, the company has increased its annual sales in the United States by more than 90 percent, very surprising figure, and there is no doubt that the German company is breaking the mold with its portfolio of premium products around the world. Audi also closed 2013 with a clearly positive sales growth in other major markets in the Asia-Pacific region. In Japan, the company sold 28,735 vehicles, about 20.1 percent more than in 2012. The growth in South Korea reached 32.7 percent, with 20,031 new vehicles sold. Despite the difficult market conditions in India, Audi sold 10,002 cars (+11.1 percent), becoming the first luxury brand in crossing the threshold of 10,000 deliveries. Japan, South Korea and India are thus three of the more than 40 markets in which the brand with the four rings set new sales records.